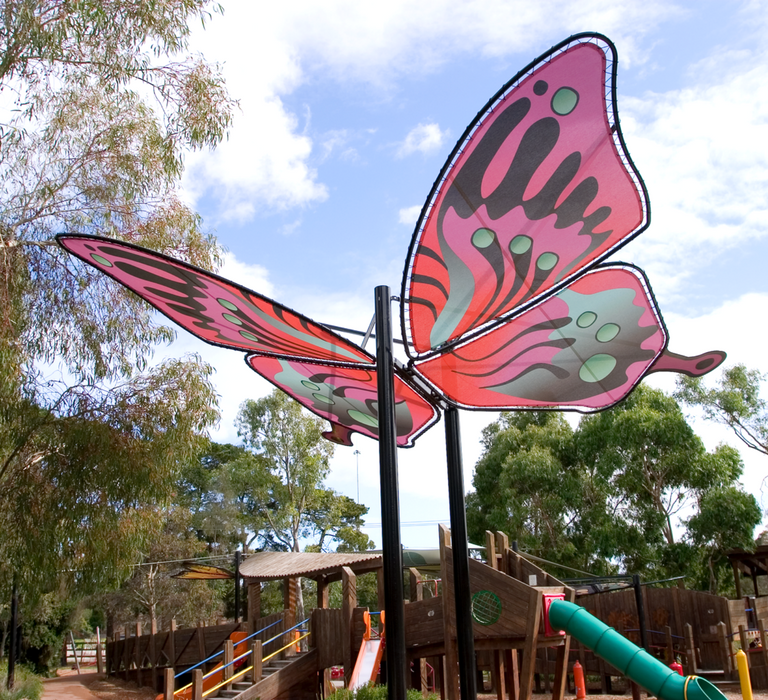 Known for sports and its all-abilities playground, Hays Paddock is also a great setting for picnics. Tables and seating set in bushland are perfect for social gatherings. Hays Paddock has two sportsgrounds and hall for hire.